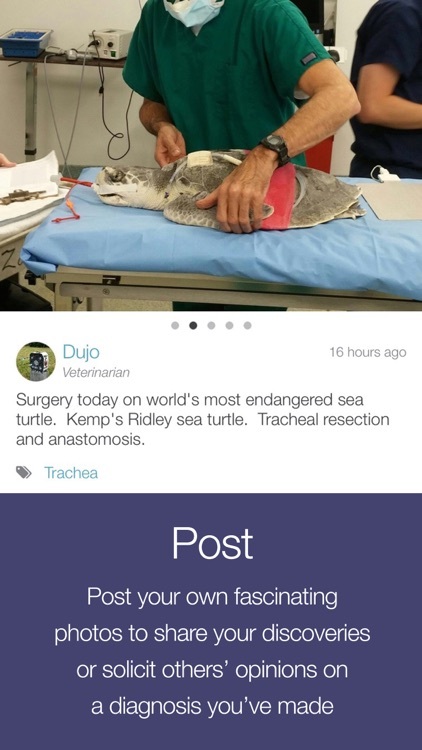 Share images and videos and discuss interesting and challenging cases with veterinary colleagues. 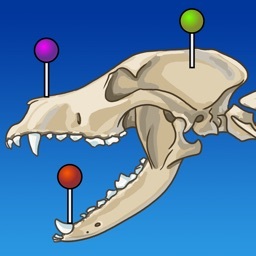 It's fun, simple to use, educational, interactive, and completely free! 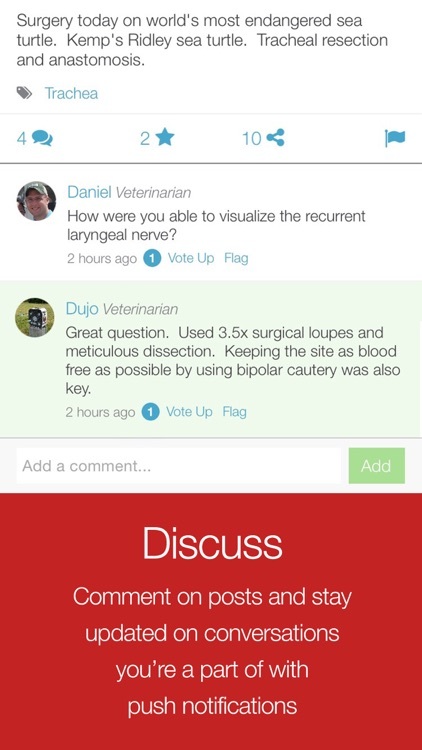 ViralVet is foremost about two things - great content and engaging discussion. We kept it simple so that you can focus on learning about rare and intriguing cases while collaborating with others on difficult diagnoses. 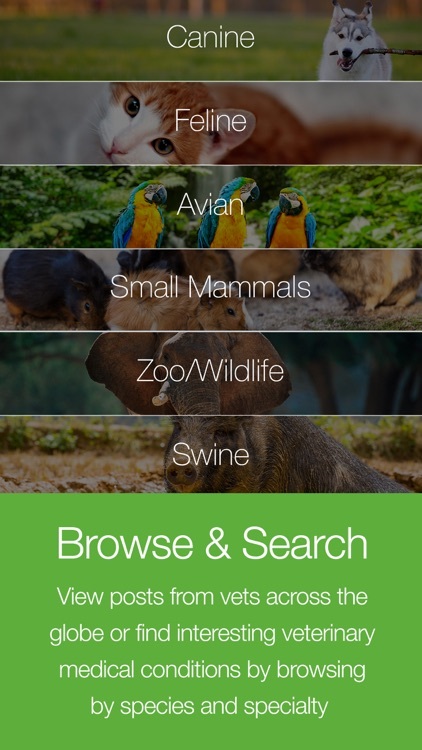 View images, videos, and posts from vets across the globe or find rare and interesting conditions by browsing by species and specialty. Post your own fascinating photos and videos to share your discoveries or solicit others' opinions on a challenging case or a tentative diagnosis you’ve made. 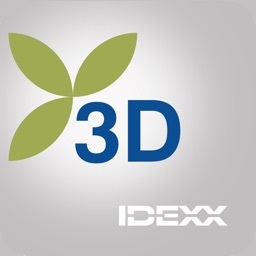 Invite colleagues to the app and follow others to build your network and personalize your photo feed. 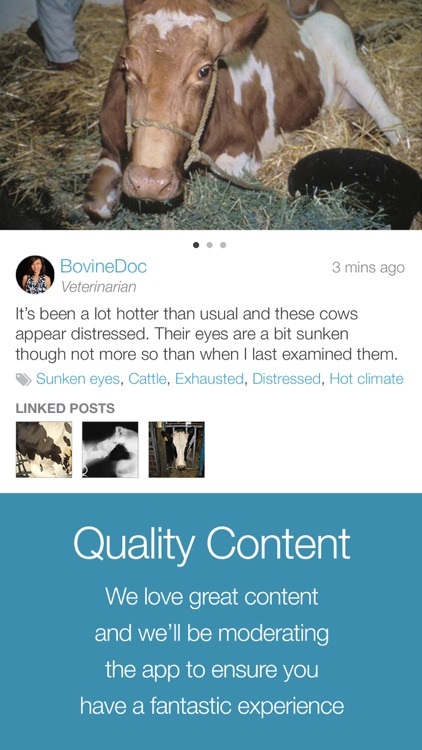 The educational nature of ViralVet really shines when it comes to content. 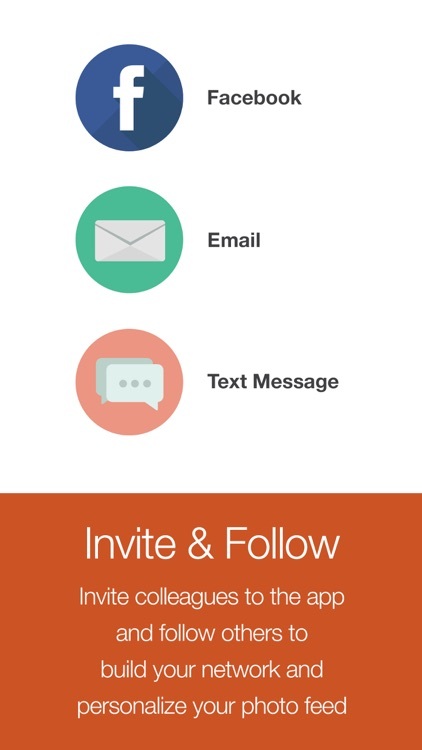 Comment on posts and stay updated on conversations you're a part of with push notifications. Add your thoughts on a potential diagnosis or ask questions. 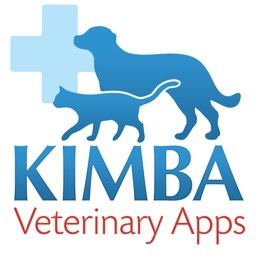 We offer the option of being verified as a veterinarian, vet tech, or vet/vet tech student to better ensure that you know who you're talking to. Verified users receive a digital checkmark next to their name throughout the app and their contributions are ranked higher than non-verified users. 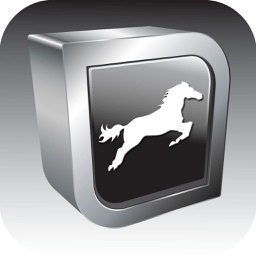 We love great content and we'll be moderating the app to ensure you have a fantastic experience. 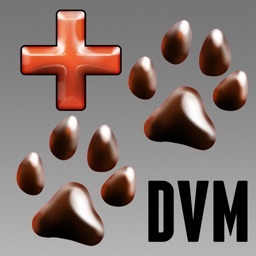 A small enthusiastic team of moderators, including several experienced veterinarians and specialists, not only regularly post their own photos and videos but will also be reviewing new posts from others to be sure the posts are relevant and appropriate. 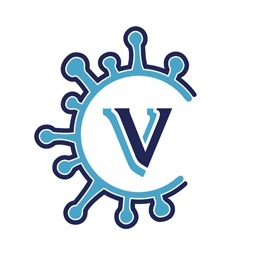 Stellar content is at the core of ViralVet.